Fassbender’s opulent and elaborate epic is out on Blu-ray now, we have a copy to give away! 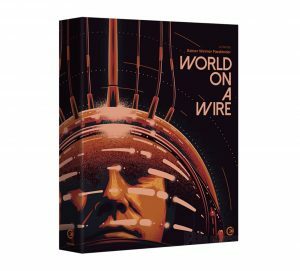 LIMITED EDITION ‘WORLD ON A WIRE’ arrives on Blu-ray 18 February 2019. 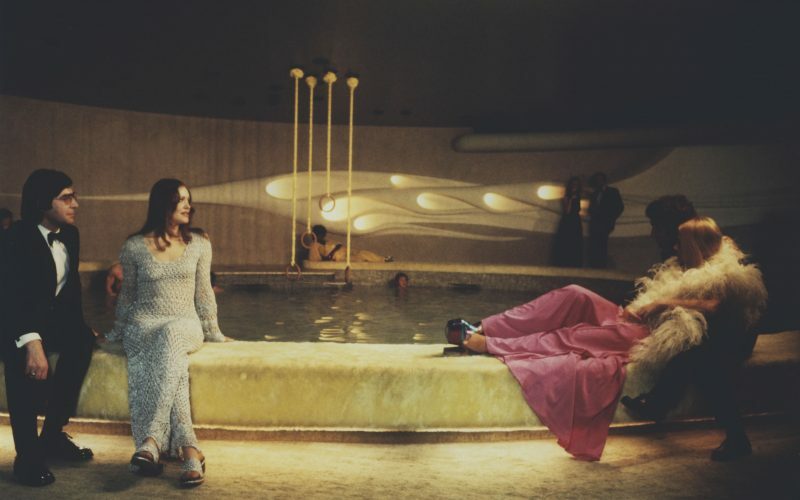 Rainer Werner Fassbinder’s sci-fi World on a Wire was way ahead of its time, with fascinating themes that would later be explored in films such as The Matrix, Bladerunner, and TV series like Westworld. Now this hugely influential classic arrives as a stunningly restored Limited Edition Blu-ray Box Set from Second Sight on 18 Feb, with a host of special features and a 50- page booklet. Originally created for TV it centres around Simulacron 1, a highly advanced project designed to elevate conventional computer technology to a new level by creating a virtual reality, inhabited by computer generated people or ‘identity units’. When the head of the project dies mysteriously, Dr Stiller (Klaus Löwitsch – Firefox, Cross of Iron) becomes his successor. As the new doctor begins to probe deeper, the line between the real and virtual worlds become increasingly blurred and his own existence comes into question. To win a copy answer this question: Name the book that this film (TV series) was based on? Competition closes 4 March 2019.